Dealing with delivery packages is a headache. From sending off your parcel, to waiting for a courier to actually arrive on time, to directing the driver to your location- we’ve all had these types of frustrating moments. First world problem or not, there has to be an easier way to do this. In a region where directions are a major hassle since addresses are often too difficult to locate (or in some cases, may not exist at all), Fetchr has found its window of opportunity. In fact, the startup has gained such impressive traction that in June of this year, the endeavor raised US$11 million in Series A funding. The round was led by New Enterprise Associates (NEA)- it was the first time the U.S.-based global venture capital firm invested in a Middle East-based startup. NEA was also joined by Mobily Ventures, Ben Narasin, Delta Partners Capital Limited, Dhabi Holdings, and TriplePoint Capital in this venture. 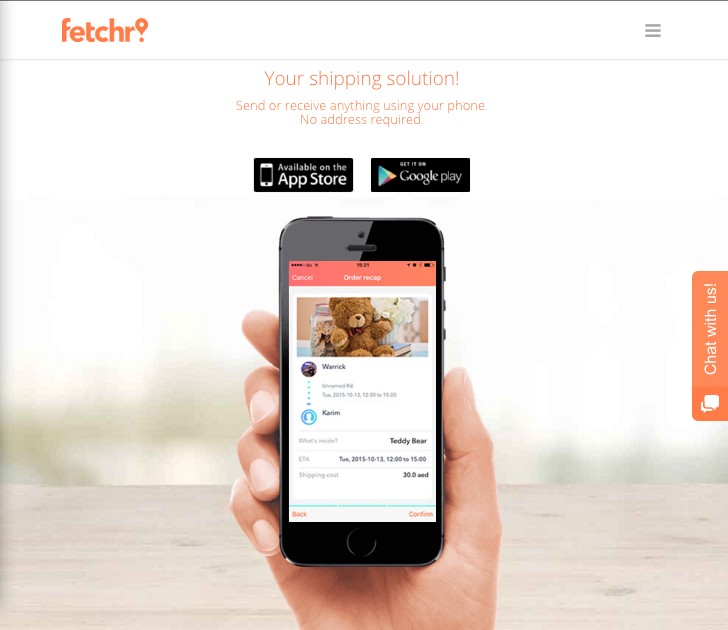 So what exactly does the Fetchr app do? Founder and CEO Idriss Al Rifai explains that the app aims to offer a better alternative to the delivery process with a tech solution. By downloading the app, the user can take a picture of what needs to be sent, integrate the GPS to pinpoint location, and then set a time for driver pick-up-all tracked in real-time via the iOS or Android app. 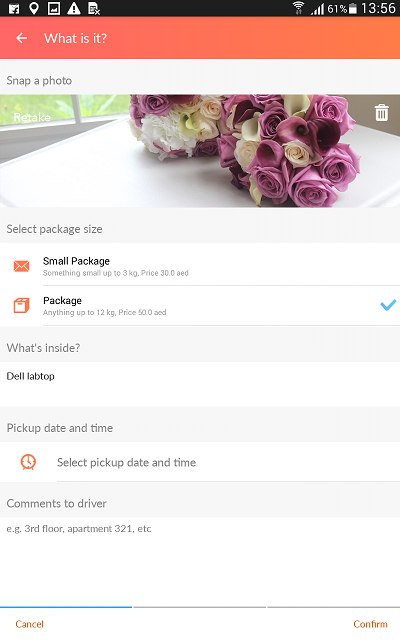 Once it’s delivered, the sender gets a notification. 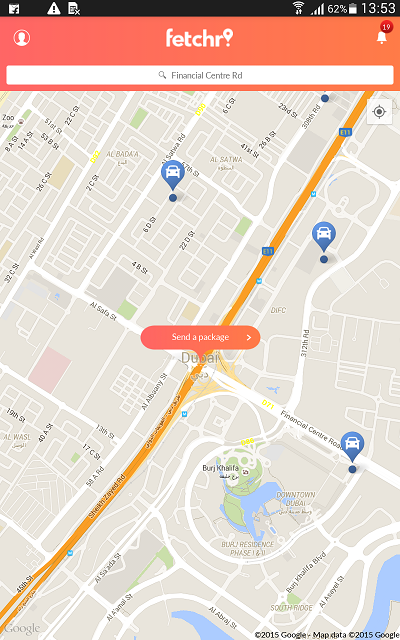 Al Rifai adds that the startup is broadening its reach- letting customers receive packages via the Fetchr app, regardless of where it’s coming from: “The packages would all come to [the] Fetchr warehouse, and then be delivered via our app with the same level of transparency and predictability.” With its business model offering logistics services for B2C, B2B and P2P deliveries, they’ve had a great launch so far, and according to Al Rifai, they are demonstrating “double digit growth week on week” as of September. Al Rifai and co-founder Joy Ajlouny got the idea for Fetchr through an interesting meeting when Al Rifai was passionately speaking at an event in Silicon Valley about solving the logistics problem of no fixed addresses in MENA and other emerging markets. The two entrepreneurs connected at that event, and they knew from their similar backgrounds that they could build and improve logistical solutions for retailers in emerging markets through technology. What about its marketing strategy- how is Fetchr getting the word out? I noticed that in terms of online marketing, video content has been working well for the business. With a subject such as logistics –not always the most marketable sector- Fetchr’s concept is simplified through the startup’s videos. The brand concept messaging is clear and easy enough for an interested layperson to understand, and potentially see it as an attractive alternative to established shipping methods. 1. Start your venture outreach eight months before you need investment. 2. Under promise and over deliver. 3. Seek funds locally and seek Series A globally. 4. Be ready to have all of your answers backed by documentation. 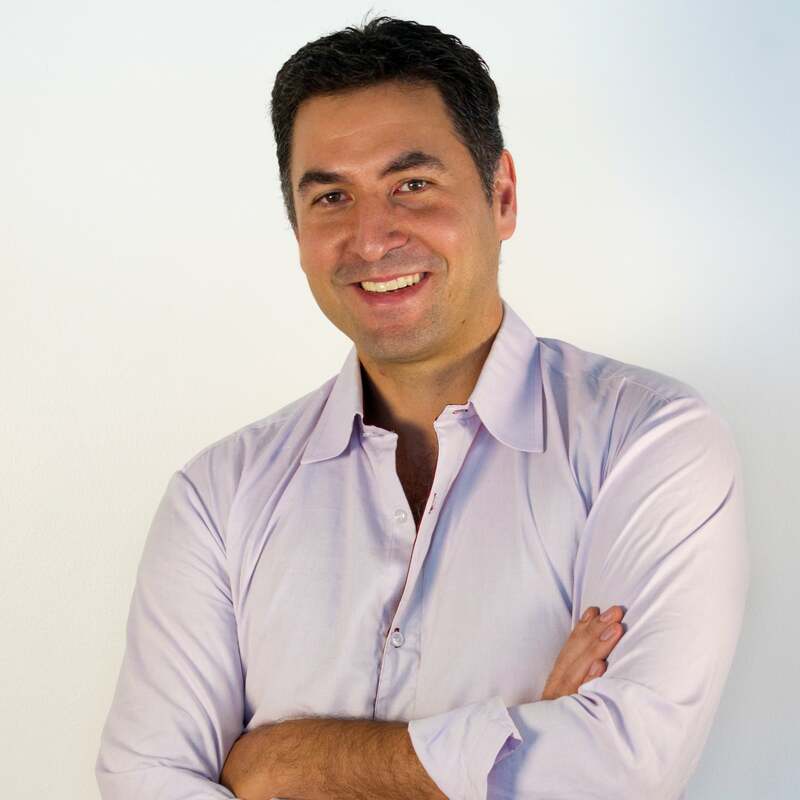 IDRISS AL RIFAI Founder and CEO Al Rifai’s passion lies in improving the MENA retail market with tech and customer-centric services. In 2012, he founded MENA360- the now rebranded Fetchr. He previously worked for MarkaVIP and the Boston Consulting Group. 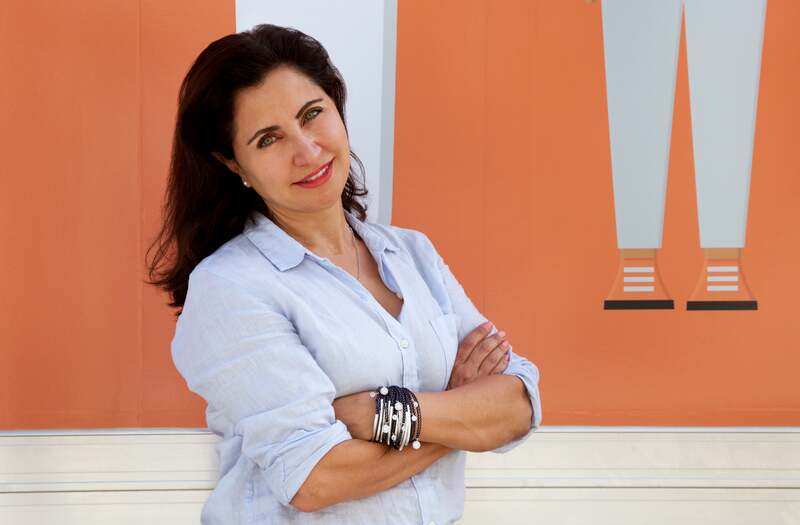 JOY AJLOUNY Co-founder and Director of Business Development & Partnerships, Joy Ajlouny’s background is in e-commerce. She founded Bonfaire, a VC-backed discovery platform for luxury footwear and accessories that was acquired in 2013 by Mode Operandi. She has also acted as a strategic advisor to fashion startups, VC firms, and fashion publications.